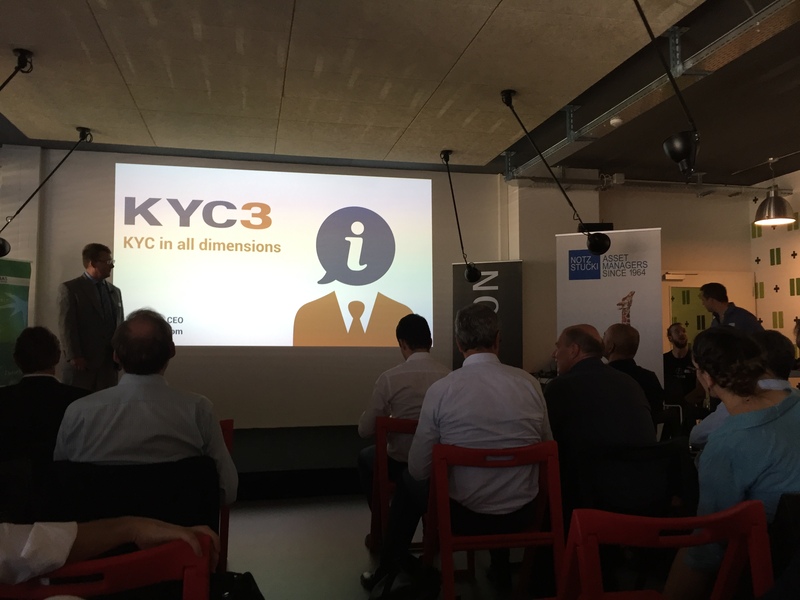 The Fintech Fusion Demo Day took place on September 7th 2016, concluding the first year of the Fintech acceleration program in Switzerland. And we can say with enthusiasm that the start ups presented in a very professional and convincing manner their company and solutions to business angels, corporate investors and venture capitalists. We had the impression that we were in a TED conference or an Apple Keynote! All these entrepreneurs have a vision, strong technical skills and great motivation. And dreams! And this day was not only the occasion to celebrate a group of entrepreneurs by recognizing their achievements to date but also an opportunity to make their dreams come true. This is certainly one goal of the Fintech 12-month acceleration program. 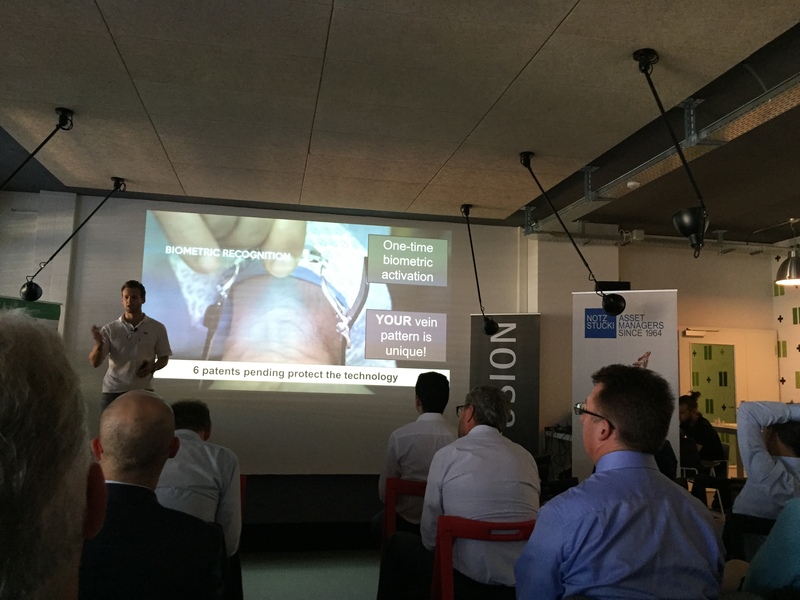 As Guillaume Dubray, Founder of this incubator, mentioned in his welcome word: “acceleration is a hard work where start ups must show determination and commitment, acceleration is all about building better products, validating customer interest and accepting to make changes when things do not work. It is about sharpening the business proposition, learning how to pitch well and convincing buying interests”. What we can bring home from that Demo Day ? First, solutions are being developed and offered by innovating companies. All these people are participating to the reshaping of the asset management and banking industry. Second, we start feeling that the advisory services are being redefined to a more collaborative approach and closer relationship between the providers and the customers. Not only do we see solutions that facilitate the profiling of clients’ needs but also a willingness to democratise offerings that were offered so far only to high net worth individuals. Third, these start ups are positioned in the B2B segment and target to help traditional actors to improve their processes by evolving from artisanal and subjective tasks to accurate, automated and objective processes. This is called digital efficiency or, in other terms: faster, better and less expensive. Fourth, without any surprise, a lot of solutions are related to big data. These aim to increase portfolio management facilities by enabling deeper and broader analyses of investment universe when it comes to build or to monitor clients’ assets. Technology seems to be magic but it has to remain built on core competences, understanding of clients’ needs and commitments to quality. We still need all these ingredients to build and maintain trust and long term relationships with clients. @ to all the entrepreneurs participating to the Fusion Program : make your dreams come true ! Find the right partner and let’s make Switzerland a strong and successful financial center. Previous Investivity and WeCan.Fund @ SIBOS!